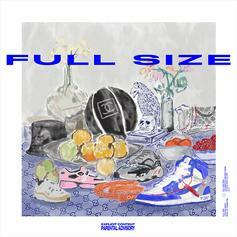 Trinidad James with his new single, "Full Size." 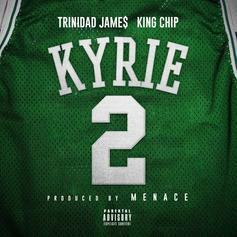 Menace Recruits Trinidad James & King Chip For "Kyrie"
Menace calls on Trinidad James & King Chip for the new song "Kyrie." 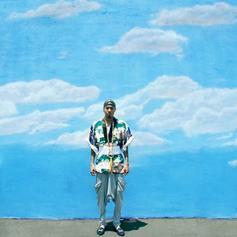 Justin Credible & DJ Sourmilk call on O.T. 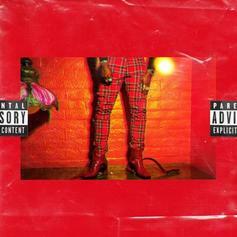 Genasis, Trinidad James & Kap G for their dirty new single "Sucio." 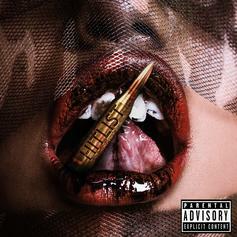 Trinidad James drops off a new pre-order single called "Di$respectful." 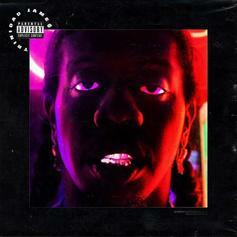 Trinidad James drops off the new song "Purple Turtles" featuring 31gramms. 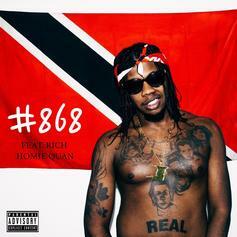 Trinidad James links up with Rich Homie Quan for the new song #868. PREMIERE: Vancouver singer Madalen Duke shows off her sparkling vocals on her debut single "Hitlist" feat. 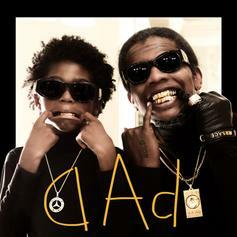 Trinidad James. 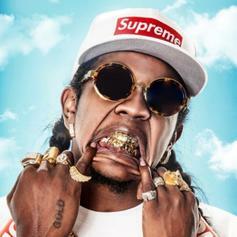 Trinidad James links up with iLoveMakonnen and Pee Wee Longway on "Taylor Swift." 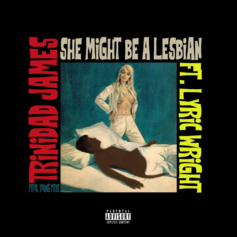 Trinidad James drops new music "She Might Be A Lesbian" featuring Lyric Wright. 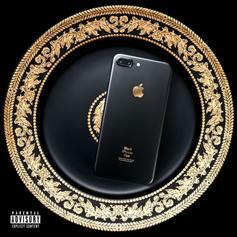 Trinidad James returns with the Ducko Mcfli-produced "Black iPhone FLEX." 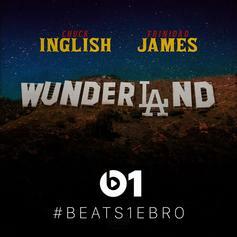 Chuck Inglish and Trinidad James connect on eclectic "WunderLAnd." 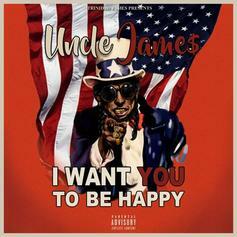 Trinidad James and COOP link up for "UnCle JAME$". Premiere! 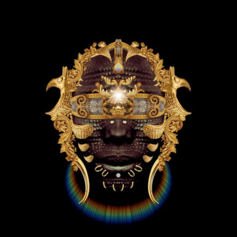 David Banner debuts "A My" from his upcoming album "The God Box." 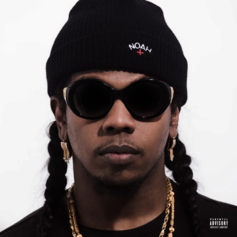 Trinidad James shares a suspenseful new street track, "$TILL AWARE," featuring Scotty ATL and Wurld. 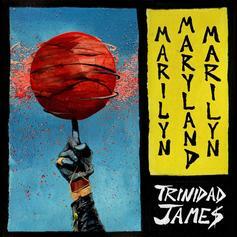 The trio of Trinidad James, Mystikal, and Lil Dicky unleash a delightful ode to all the big girls out there: "Just a Lil Thick," produced by DJ Mustard. Listen to an unreleased, OG version of Sir Michael Rocks' collab "Lost Boys" featuring Trinidad James & Mac Miller. 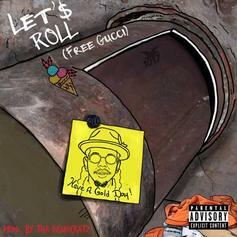 Trinidad James and Gucci Mane release new "Guwop Day" collab: "Let'$ Roll."